Students study for a period of four years, divided into 8 semesters, in a credit-hours system, which provides him with a variety of choices, and allows him to develop from the beginners level to the advanced level that qualifies him to a professional level of translation. 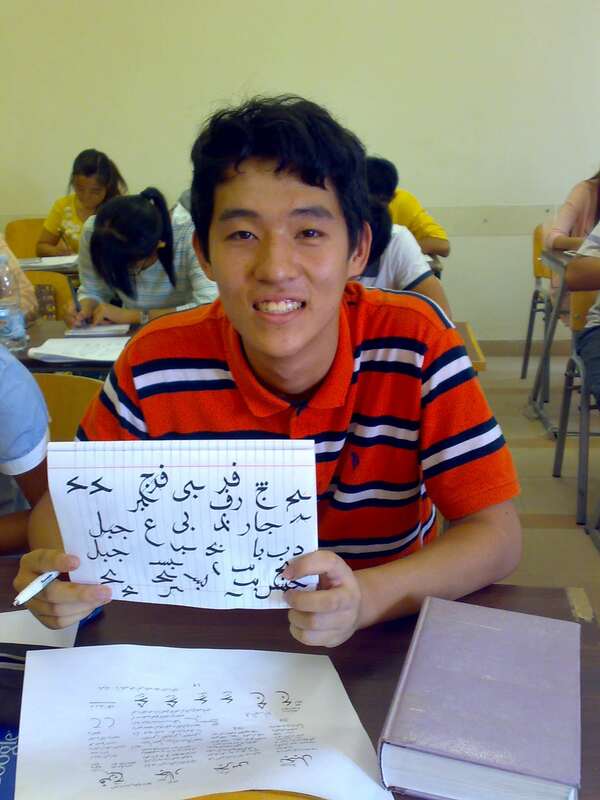 Why study Arabic language for non-native speakers at Pharos University? Students study three languages: mother tongue, Arabic language and a second language (English – French – Chinese – Spanish – Italian – Turkish). Study courses encourage students to think in a critical and contemporary way, and allow them to meet the basic needs of those who study Arabic language. Students study interactive courses that do not only teach a written and spoken language, but also add the dimensions of culture and civilization to the language. Students study some aspects of Islamic culture that is strongly linked with to Arabic language, which is done according to requisites of the department. Students study features of the Arabic Civilization that intermingles with the Arabic language at all times. Students are trained to use language, practically, not only theoretically, through technologically advanced laboratories, and through active participation in the community. Students study in Alexandria city, the forum of Mediterranean civilization and world culture, which contains Alexandria Bibliotheca with its ancient and modern history. Pharos University in Alexandria helps the expatriate students to find proper housing and provides them with social care. The Faculty of Languages and Translation – Pharos University – grants a Bachelor Degree in Arabic Language (non-native speakers division), accredited by the Supreme Council of Egyptian Universities and the Ministry of Higher Education, that is not a mere degree, but a gate to culture and international communities.